If your vision is less than perfect, you might want to consider getting contact lenses. Contacts are a good alternative to glasses, which can be expensive depending on your vision, the type of lenses you need, and whether you get add-on specials for them. There are a number of ways you can get good, cheap daily contact lenses. It’s important to know how to properly use them to ensure proper eye health. First and foremost, it’s important to know that there are two different types of “daily” contacts. There are those that are known as daily disposable contacts, which you literally wear once and then throw out. The other are daily contact lenses, which can be worn for two weeks to up to one month before being discarded. These can be worn during the day, but not overnight. You should never wear contact lenses while sleeping. When they are removed at night, you must also take care to properly clean and disinfect them, and then store them in a special solution to allow them to soak overnight. This allows for the removal of protein deposit buildup so that the lenses are clean and clear, and so that you can avoid a potential eye infection. When you are shopping for your contact lenses, you will no doubt want to get the best price possible. Although many lenses can be pricey, you can find discount contact lenses online that you may be able to purchase with or without health insurance. Cheap daily contact lenses can also be bought at your local eyeglass store. Check for discount contact lenses online on the store’s website, or inquire in-house. Although it can seem like a burden on your finances when it comes time to replace your contact lenses, it’s important to throw them away when they have reached the end of their life. Whether you have the kind that has to be tossed after two weeks or a full month, it’s absolutely essential to follow the direction of your optometrist or ophthalmologist. People often wonder why wearing daily contacts more than once is not recommended. Generally, it is because protein and calcium that naturally builds up on your eyes through your tears can also build up on the lenses. Those deposits can cause your contact lenses to feel less comfortable, and can essentially become a breeding ground for bacteria. This can result in infection and problems like eye ulcers. 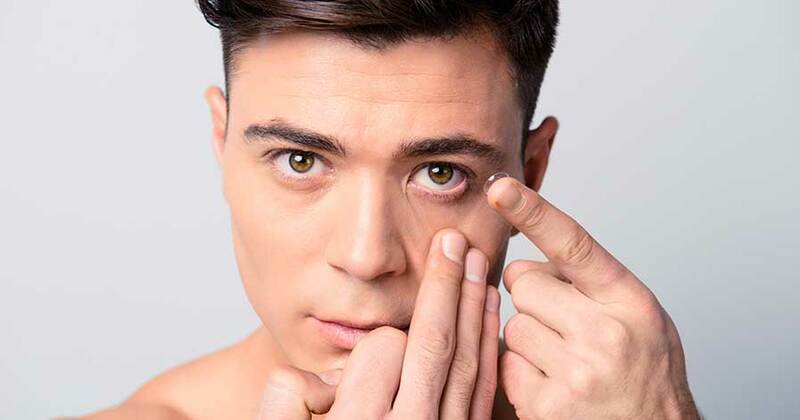 For these reasons, wearing daily contacts more than once is dangerous. Millions of people suffer from dry eyes for many reasons: heredity, illness, or medications. As a result, it might be challenging to find the right daily lenses. However, if you have this condition, there are different options available. Soft lenses are better, particularly ones with a silicone hydrogel solution, as it will keep your eyes feeling comfortable throughout the day. There are also certain types of contact lens solutions that are optimized for this issue. It’s important to discuss options for dry eyes with your doctor so that you can use the best option for your needs. If you need quality daily contact lenses, talk to your optometrist or ophthalmologist to determine the best options out there. 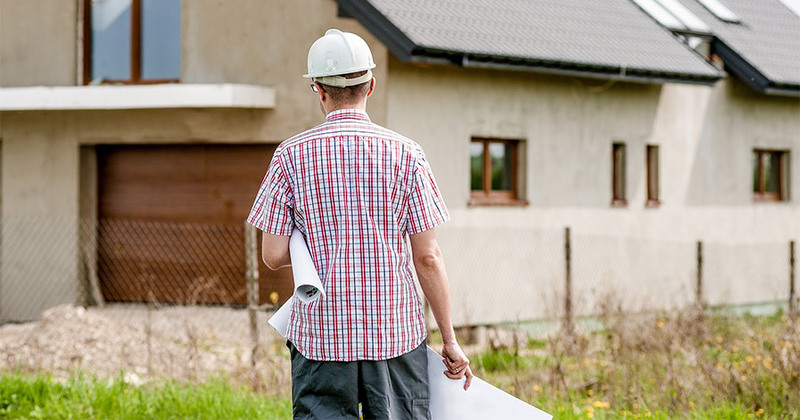 Should You Hire a Contractor for Your Home Renovations or Do It Yourself?